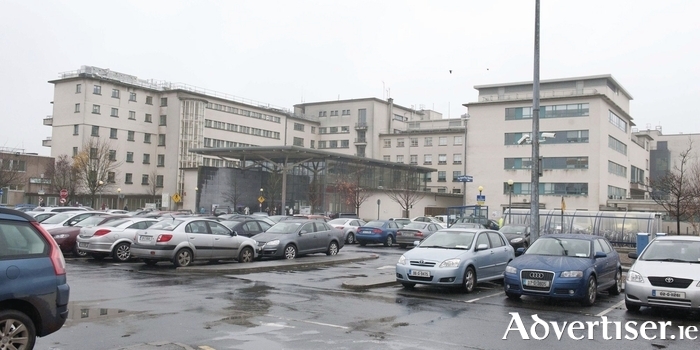 A review of hospital-bed capacity to be completed by the HSE later this year will support the case for a new hospital to be built in Galway, according to a local government TD. Minister for Health Simon Harris instructed his department to commence the nationwide review last October, and its findings are expected to be contained in a report to be completed in the coming months. He has also stated that he favours the use of demographic information in planning for the future healthcare needs of regions. Galway West TD Hildegarde Naughton, who is the only member of the Oireachtas Future of Healthcare Committee from Connacht, has claimed that both processes will support the case for a new hospital in Galway. “Any measure of hospital-bed capacity is certain to identify a significant deficit at University Hospital Galway (UHG ) for a number of incontrovertible reasons,” said Deputy Naughton. “Firstly, the catchment area that the hospital serves stretches from Donegal to Clare, which contains a population far greater than that for which the hospital was ever designed to accommodate. “Secondly, planning and spatial restrictions on the UHG campus have prevented bed capacity from increasing in line with demand in recent years; creating a struggle to provide for existing demand – let alone future needs. “And finally, Galway has experienced significant population growth in recent years, according to the most recent census and our people, thankfully, are living longer. We need to expand our health infrastructure to cope with these factors,” she said. Deputy Naughton has led the campaign for a new hospital to be built at Merlin Park since her election to the Dáil in February 2016. The campaign has since attracted the backing of hospital management and senior medics at UHG. Last month, Minister Harris gave the first public indication of his support for infrastructural development at Merlin Park as part of a solution to the current health crisis in Galway. “I look forward to engaging with stakeholders about the more medium-term needs of the health service in Galway, including how best the Merlin Park site can be utilised, in conjunction with UHG, in the interests of Galway patients,” said Minister Harris. Deputy Naughton said the bed-capacity review and the use of demographic data would provide statistical backing to the views of clinicians, who have backed the campaign for a new hospital. “I have no doubt that it will give further impetus to the drive towards a new hospital as part of a solution to our health crisis in Galway,” said the Fine Gael TD. Page generated in 0.1965 seconds.